Of Delavan, WI entered in to Eternal Life in Heaven on Saturday, July 14, 2018 at the age of 79 years. She is lovingly survived by her husband of 59 years, Mike Borden, daughter Kelley (the late Bill) Gray, and sons, John C. (Lori) and Jim Borden. Sue was “Nana” to Catherine (Kyle) Weisman, the late Caroline (Michael) Hickey, Jason (Traci) Lukert, Sarah Rutter, Adam Rutter, Robert (Kelly) Borden, and Michael S. Borden (Bethany). She was also “Grand Nana” to Maddie, Wesley, James, Brooke and Jack. Also remembered by siblings Richard (Melinda) Eisenmann, Mary Litzenberger (Jay), nieces, nephews, other relatives, and many dear friends. She is preceded to heaven by daughters, Margaret Rose and Susan Colleen, as well as her parents Pete & Jo Eisenmann. Susan was born in Milwaukee to Pete & Jo Eisenmann in 1939. She met her future husband, Mike when she was just12 years old and he was 14 at a Junior Achievement meeting. Mike even taught Susie how to drive in the St. Mary’s Church parking lot. 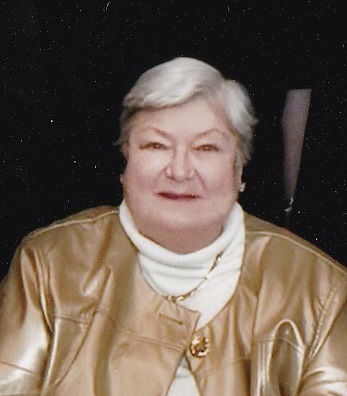 Susan was the loving matriarch and nucleus of our family. She reveled in the planning and preparing of our many family gatherings, where everyone was able to enjoy her abundant cooking skills. She always had fun clipping coupons and was ‘tickled pink’ to share bargains with everyone in her family. She was never too proud to share her ideas about how to stretch a dollar or to share what she had with those in need. Her life was filled with a plethora of experiences and interests that ranged from her charity work to collecting art and antiques. 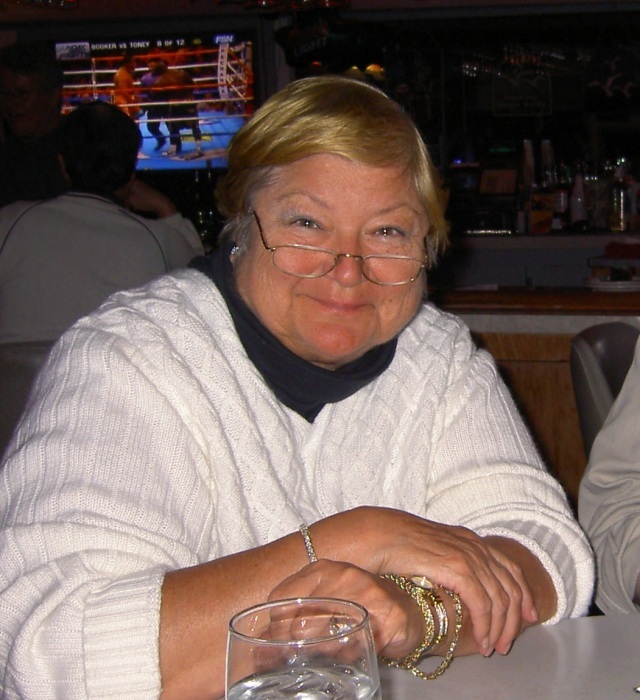 She also loved to travel, going from such places as the Island of Barbuda, to her home in Indian Wells, California and up to her cabin in Northern Wisconsin, where she could experience her deep love of nature, especially watching the beautiful birds on and off Connors Lake. Visitation will be held on Friday, July 20th from 4:00pm – 7:00pm at Becker Ritter Funeral home. The Mass of Christian Burial will be held on Saturday, July 21st at St. Mary’s Visitation Parish located at 1260 Church St., Elm Grove at 11:00am. Eulogies will begin at 10:45 am. A graveside service at St. Mary’s Cemetery will be immediately to follow. Memorials in Susan’s memory may be made to Milwaukee Rescue Mission or the Elmbrook Humane Society.